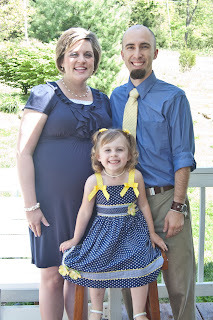 We had a great Easter! 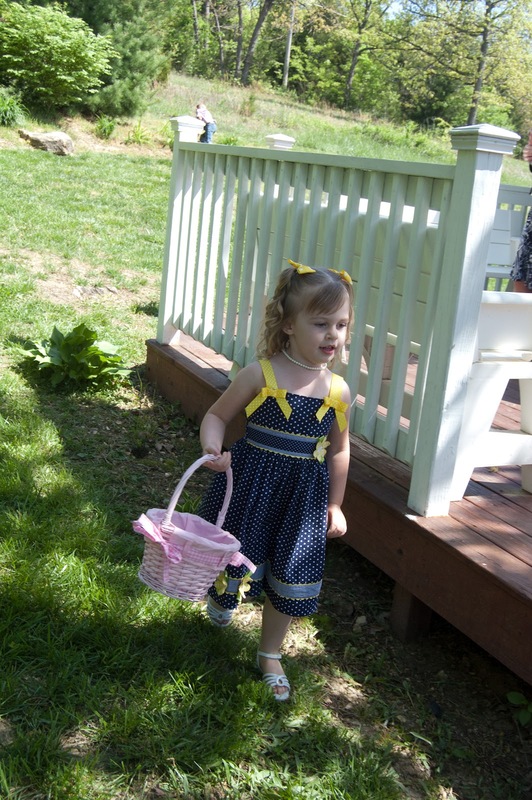 We came home from church and had lunch with some of Christina's family with an Easter egg hunt afterward. 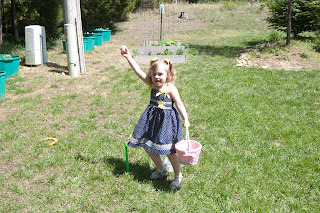 Carissa found the 'golden egg' with $1 inside! 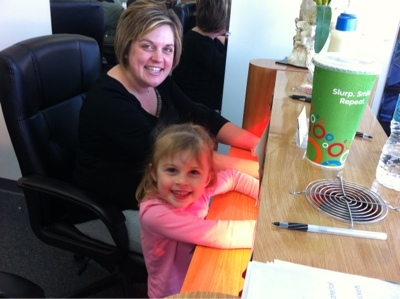 The girls got their nails done today. It was Carissa's first time. 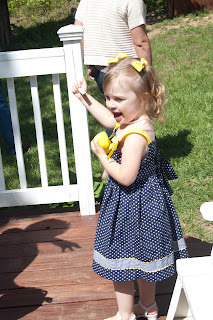 She had a blast.